~ 257 species found, return to general moths page. 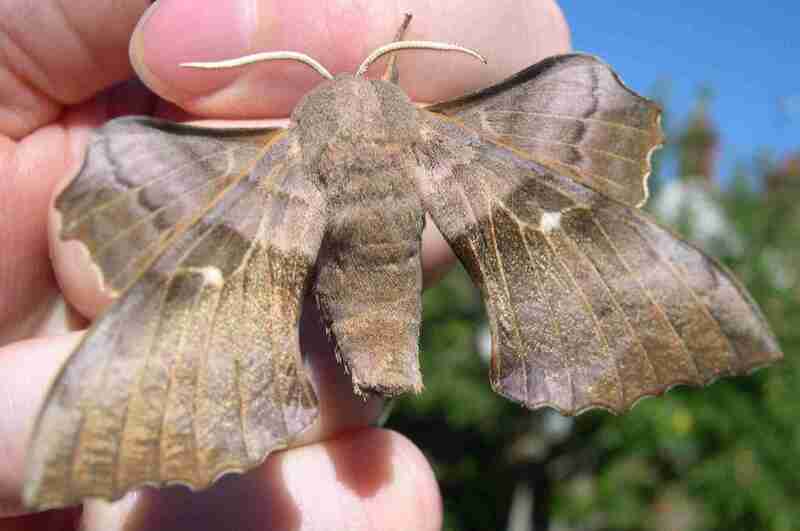 On this page you can browse through all the moth pictures on this site. They are arranged by month across the page with a thumbnail picture representing an occasion that each moth was caught in that month. Click on the thumbnail to view all the occasions that moth was found. Note: we've found a glaring error in our identifications in that we've been identifying these as Pinion-streaked Snouts when actually they are Crambus agg. We've never seen a single Pinion-streaked Snout and we're going to try to do better at Crambus identification in future. Back to general moths page, to Meades Family Homepage.